Charlotte Prodger works with video, printed matter, sculpture and performance, exploring the intertextual relationships between each of these materials. Narrative fragments gleaned from different places and points of her life are shown in parallel, revealing an ongoing enquiry into the intimate contingency of materials. Much of her work looks at what happens to speech – and the self for which it is a conduit – as it metamorphoses via time, space and various technological systems. 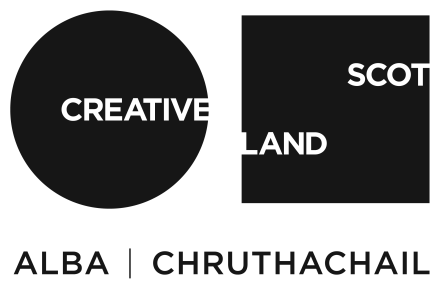 Charlotte has a strong connection with Cove Park, having undertaken the Craignish Trust Emerging Visual Arts residency in 2010, following graduation from Glasgow School of Art’s MFA programme. This was her first residency and the experience of working in this region has continued to be important to her, not just in terms of the landscape and the relative seclusion if offers, but also in relation to the Firth of Clyde’s history of post-industrialisation, evident in its former sites of shipbuilding and industrial transportation. This residency will enable Charlotte time and space to develop her first book. This publication will include a new body of images created specifically for print, a new body of Charlotte’s writing and commissioned essays.